Executive Recruitment Services - Naukri Nepal Pvt. Ltd.
Naukri Nepal has successfully negotiated and delivered major contract companies in the Hospitality, Healthcare, Construction and Engineering, Oil and Gas. The successful delivery of simultaneous recruitment campaigns, resources and engagements have become part of our delivery infrastructure. As part of any successful delivery comes successfully up-front planning to ensure all requirements are gathered and expectations are met from day one. Our proven Methodology builds the proper roadmap for future successful delivery that scales to your organization. We will help you attract and retain the top technical officials. We take the time to understand your business, IT initiatives and work environment. This enables us to develop Employee Value Proposition (EVP) that attracts the best IT talent in a highly competitive labour market. 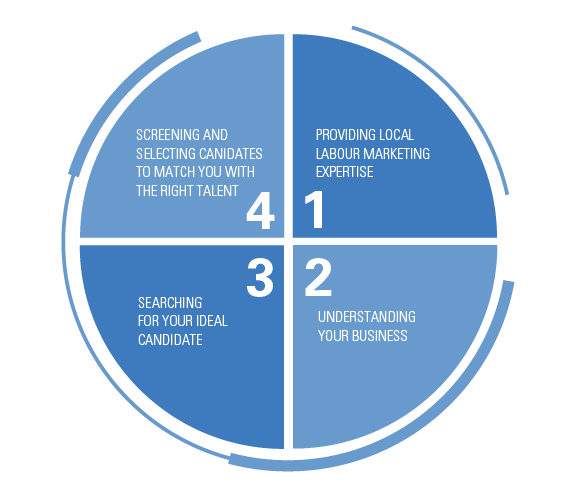 We leverage our referral network to recruit a strategy that is 54x more likely to result in a successful placement. 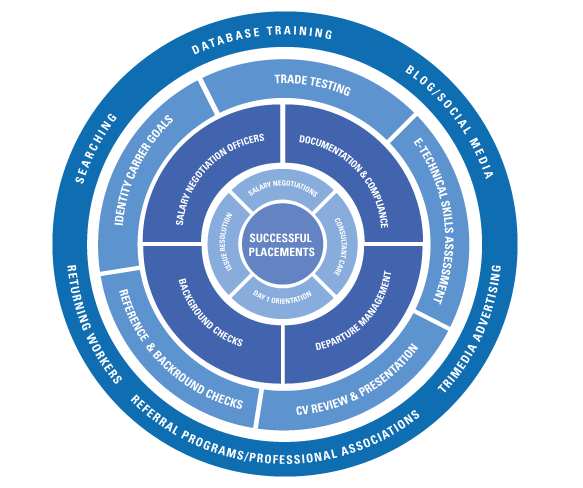 Our screening and selection stage is one of the most thorough in the industry. We screen every resume, host face-to-face interviews, conduct technical assessments and perform detailed reference checks prior to presenting candidates to you.